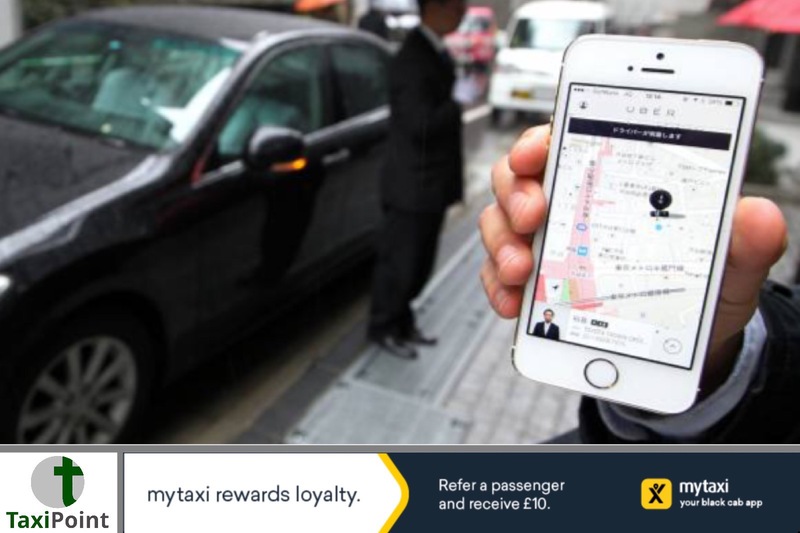 Controversial ride-hailing app Uber have announced plans to launch in Japan using only current local taxi operators and drivers. Uber were blocked from setting up its usual business model which involves owning its own fleet of drivers by Japanese authorities. The pilot is set to start in the coming months and run until March 2019 on the Japanese island of Awaji. Locals will be able to use Uber’s app which will connect then to taxis operating under 20 local companies. Uber have long been searching for a way into the Japanese market worth an estimated $16 billion however long standing regulation has held them back. In Japan non-professional drivers are banned from accepting payments for rides.